Your password has been sent to your valid email address. Check your Email. Not registered as a parent? Password is send to your valid emial Check the Email. Not registered as a teacher? This Kit is Not Present in Your Cart! 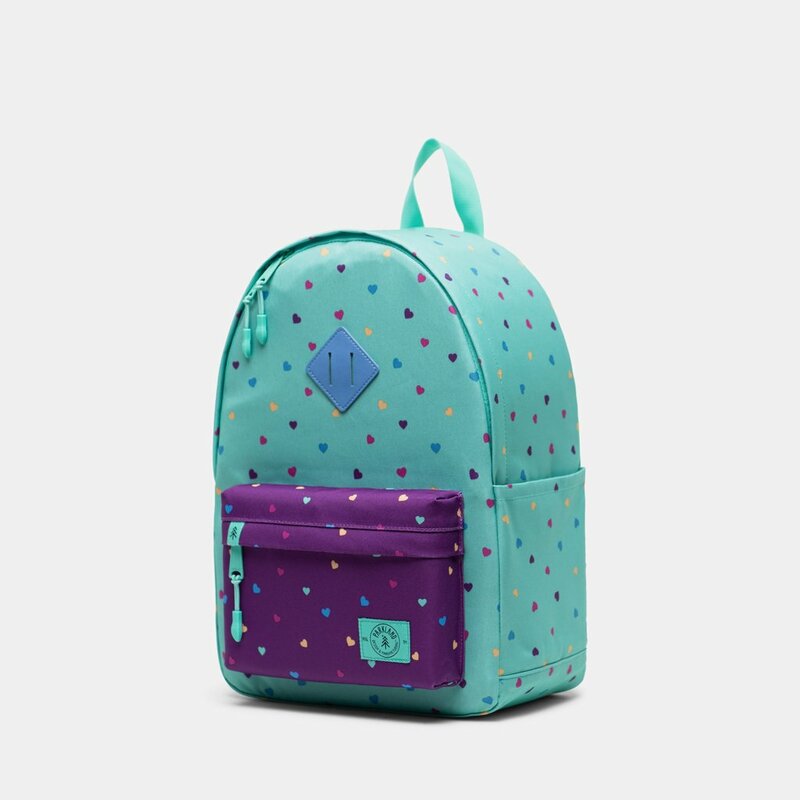 Candy Hearts - Bayside Backpack.. 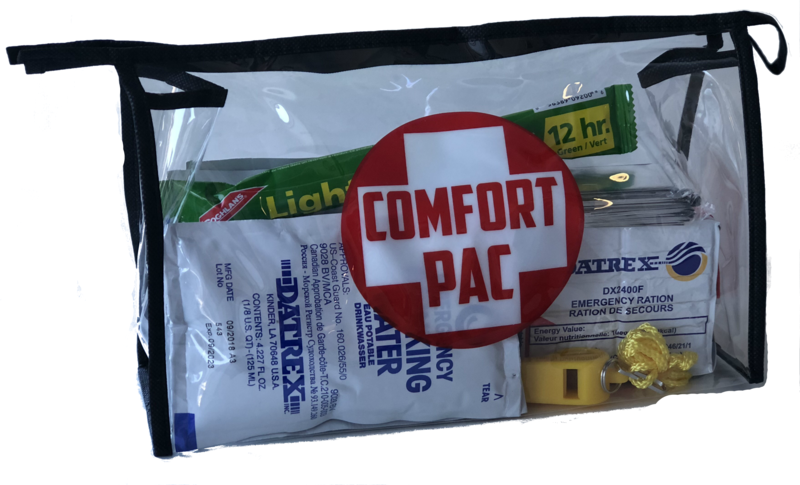 Comfort Pac (72 Hour Emergency Preparedness)..
Be ready for any emergency with this kit which includes the essentials to help your child in a crisis. 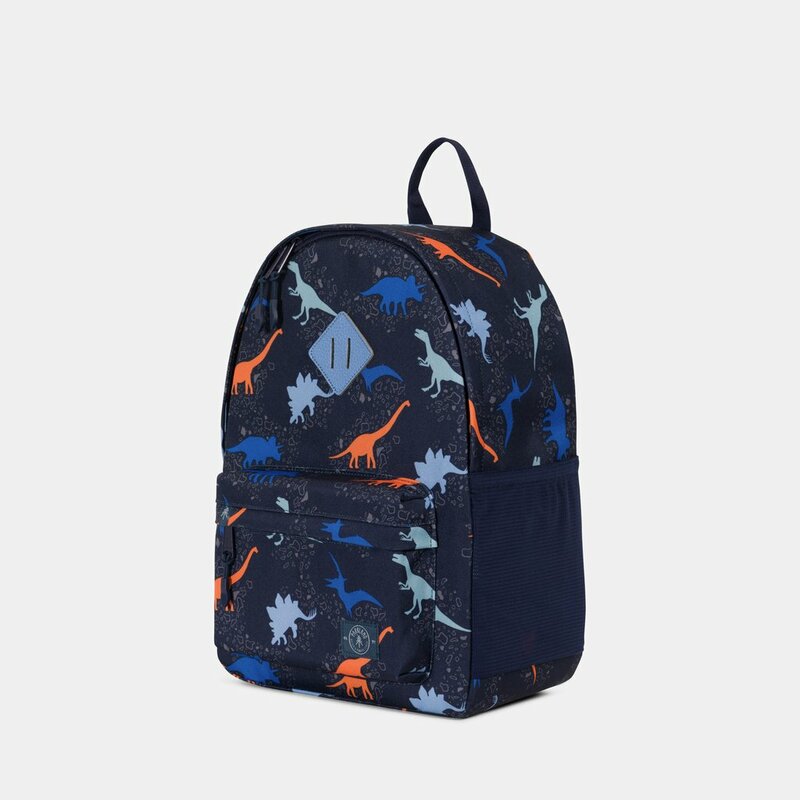 Be ready for any emergency with this kit which includes the essentials to help your child in a crisis. Be ready for any emergency with this kit which includes the essentials to help your child in a crisis. Be ready for any emergency with this kit which includes the essentials to help your child in a crisis.